Moderate humidity levels, allowing for greater tolerance of temperature variations. Reducing the possibility of mold growth and its associated respiratory illnesses and allergies. 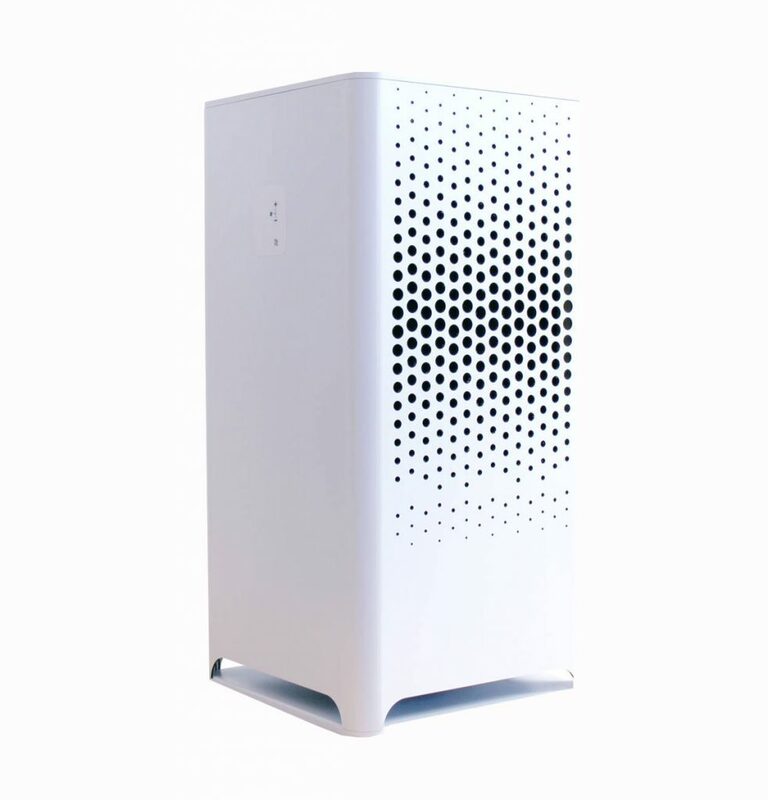 Captures dust particulates, fumes, smoke, virus, bacteria, pollen, and other airborne contaminants. 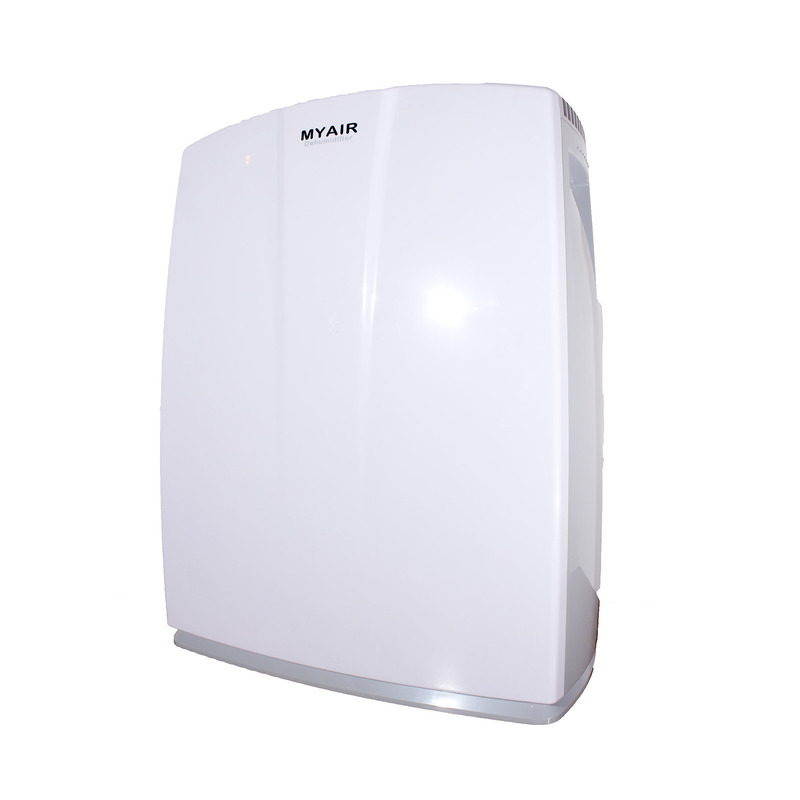 Economical and sustainable for long-term usage with low electric power consumption. Designed and built in accordance with demanding industrial grade standards. With air filtration equipment of Pre-Filter, Nano Silver Filter, HEPA Filter, Carbon Filter, Five-Layer Photocatalyst Filter, and UV Filter. Removes microbes that propagate indoors in poorly ventilated places and in cold weather, fine dust particles and harmful gasses. 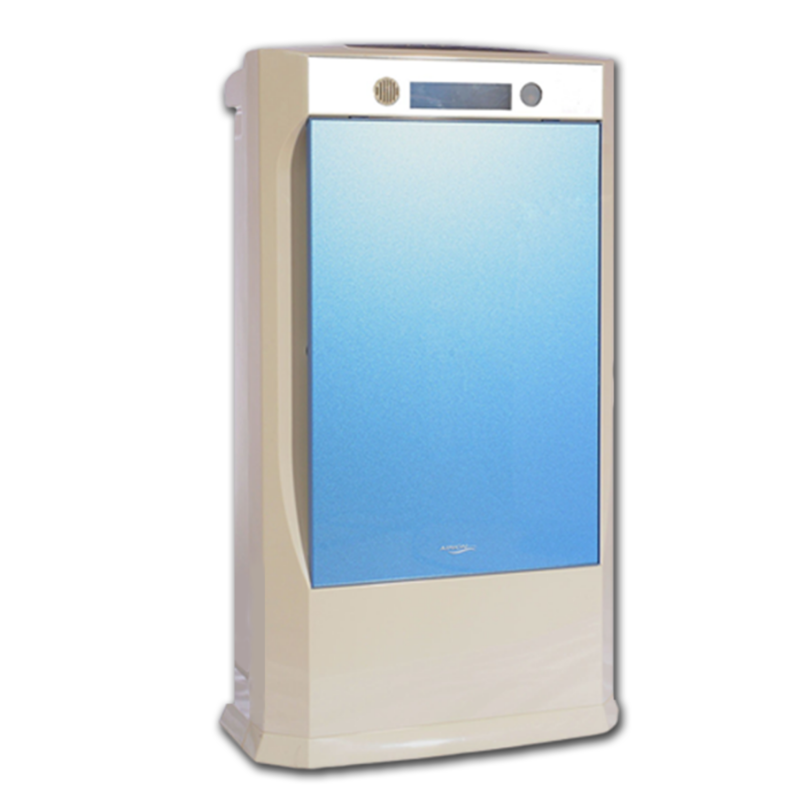 Displays indoor air purity by an artificial intelligence sensor on LCD panel for easy contamination check. 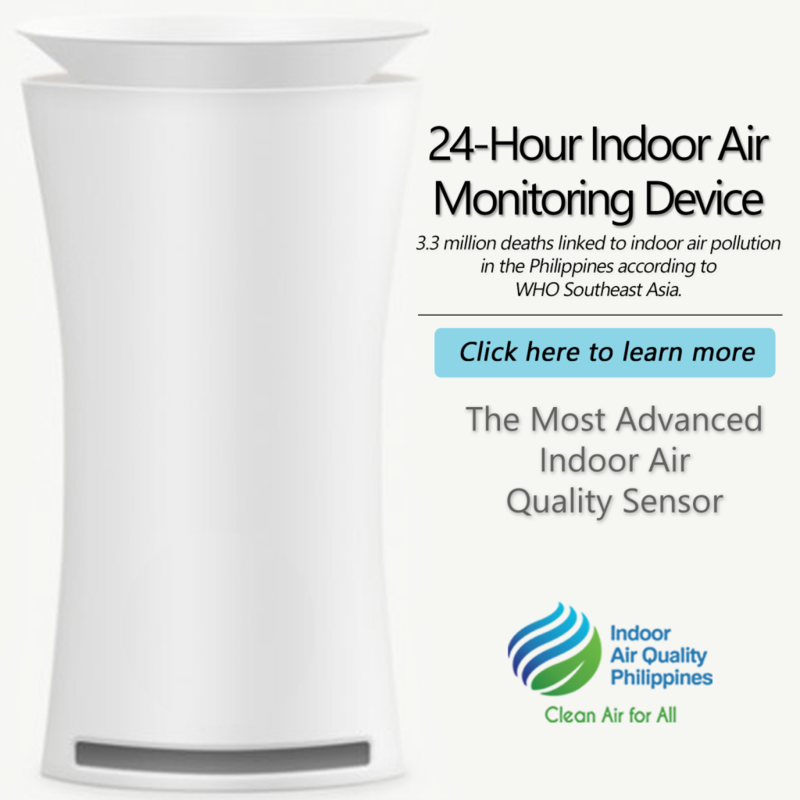 The portable solution to eliminate unwanted odors. 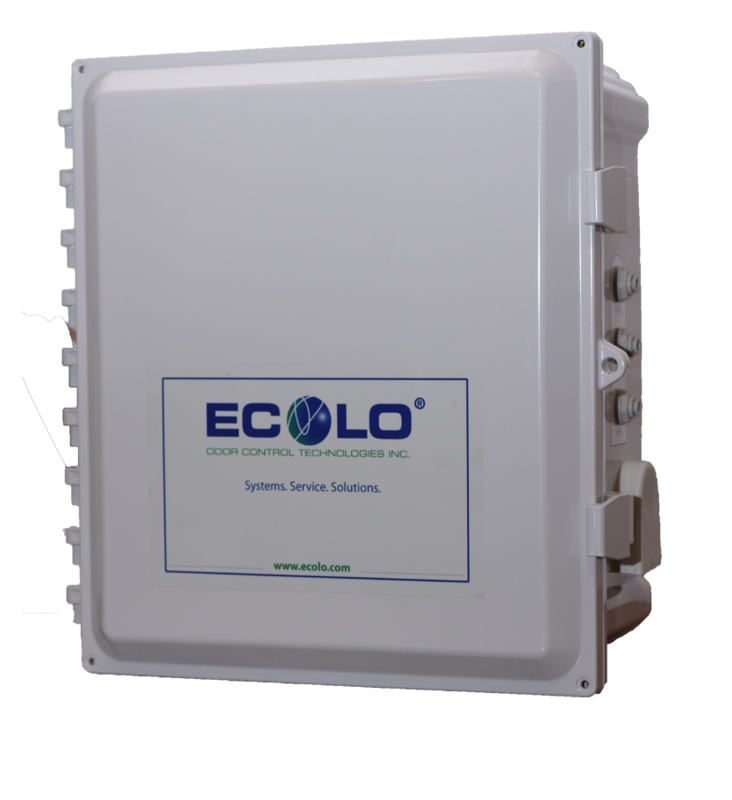 Eliminates cigar/cigarette smoke odors from hotel rooms or vehicles in minutes. With a 1L, 2L or 4L container to orient misting as required. 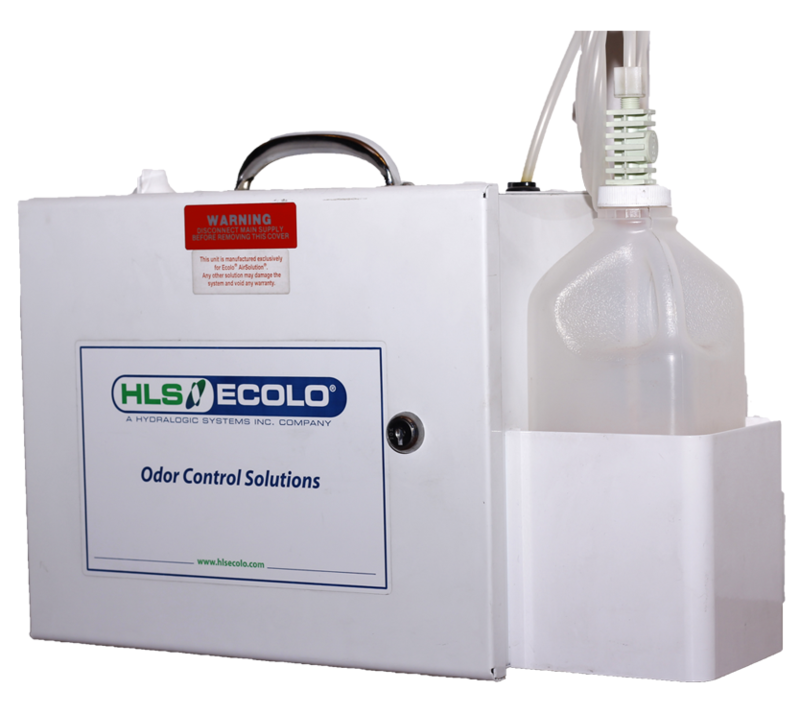 With customized solutions to odor problems in commercial, industrial premises, and wastewater facilities. 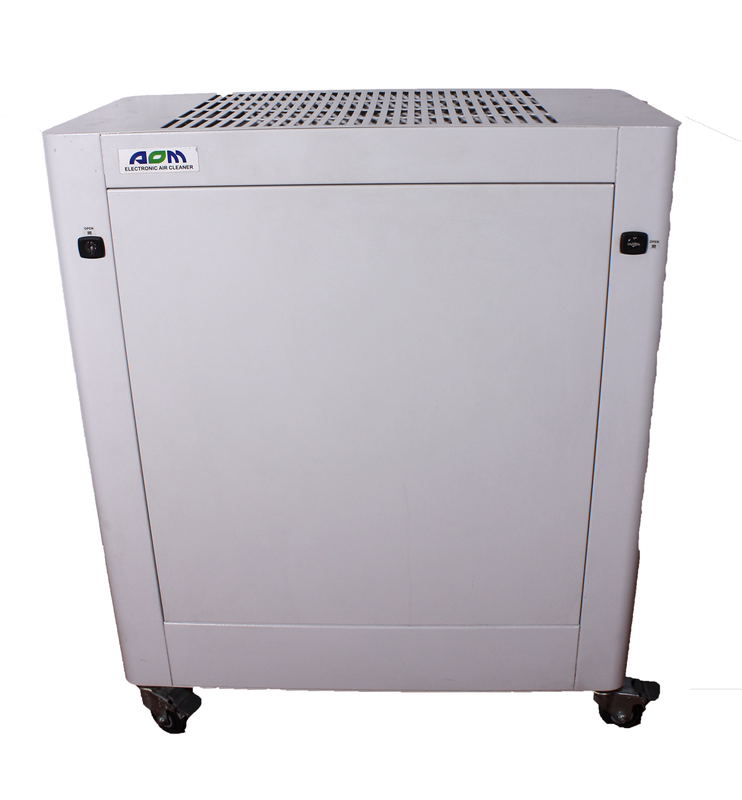 Equipment for vaporizing, atomizing, spraying, and dosing systems. Provide natural odor reactants and neutralizers.